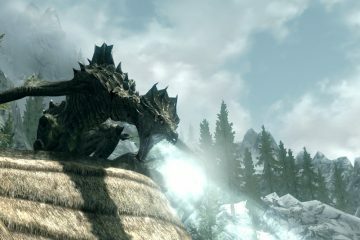 Bethesda’s game The Elder Scrolls V: Skyrim has a constructed language in the game, which is used by the dragons and main characters. The language is called the Thu’um and you can learn it. To improve learning and remembering of the of the dragon language words, I’ve put together a deck for Anki software. Anki is a software with friendly, intelligent flash cards.